Chicago's Paint Recovery & Disposal | "No Mess, No Prep, No Transport, No Hassle"
No mess, no prep, no transport, no hassle! WELCOME You want to do the right thing and dispose of your latex paint responsibly, but let’s face it, it’s a big hassle! Preparing latex paint for responsible disposal is messy and time consuming. Drying inch by inch or using a drying agent still can be a chore. You’re too busy, why bother? 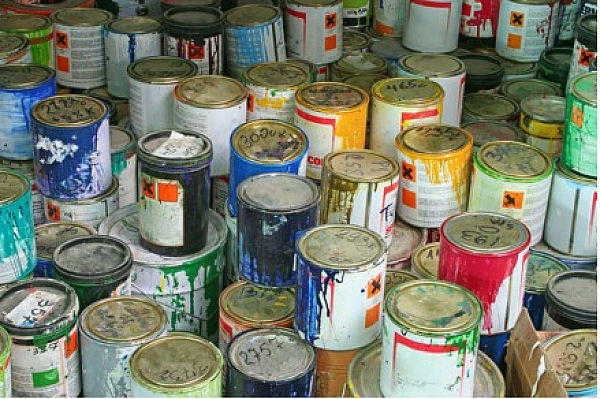 Did you know the average home has 3-5 cans of paint waste taking up valuable space? Yeah right, that’s not all touch up paint! 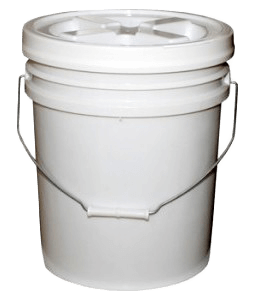 We want to help you purge your household of paint waste and take the headache out of getting rid of it. We’ll even come over to your home and pick it up! ♻️ Register here to begin the scheduling process. No Mess No Prep No Transport NO HASSLE! Fill out our online form to let us know how much paint you would like to dispose of and where you are located. Read more. We’ll schedule a convenient date with you to come by and pickup your paint. Read more. The day of your pickup be sure to have your cans waiting for us! We’ll be by between 9AM-4PM. Read more. Register, schedule, pickup…1 2 3, your paint is all gone! DUTY, HONOR, COURAGE... We salute the men and woman of our armed forces, past and present. We give much thanks for your service, on this Veterans Day. We our the home of the free, because of the brave! Happy Anniversary! It’s been three years already can you believe it? Thanks for all the support! 🇺🇸 May we never forget freedom isn’t free…THANK YOU 🙏 for your sacrifice! Come join us to celebrate ♻ sustainability, at Northbrook’s 🌎 Earth/Arbor Day Event! 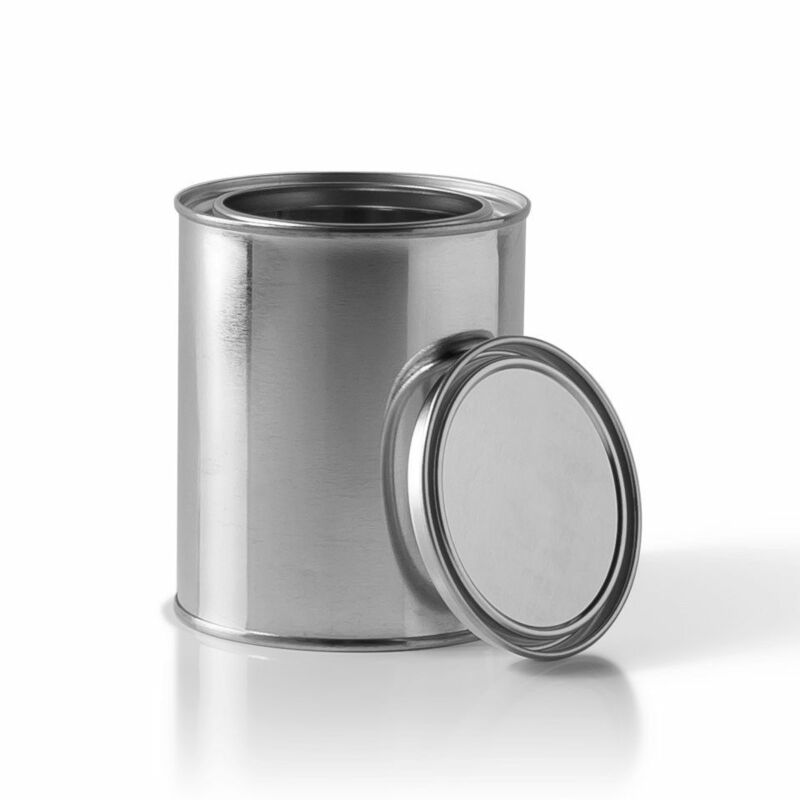 We recycle all metal and plastic containers and sustain good paint which is donated. 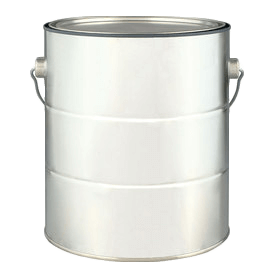 We then responsibly dispose of remaining paint waste, using natural biodegradable materials. Need to promote an organization, or charity? We assist in hosting paint pickup eco-fundraiser events. Your school organization, church, or community group, can earn money while helping your community clean up and recycle old paint cans! What’s Up With Latex Paint?